You’ve decided to bring a cat into your family, but now it’s time to choose a breed. This can be a difficult process with lots of factors to consider. To help make your search easier, we have put together a listing of the most popular cat breeds in Australia. You’ll be able to find pictures, learn about breed history, temperament, common breed diseases and conditions and lots of other interesting facts to help guide you through the process of choosing the right cat! 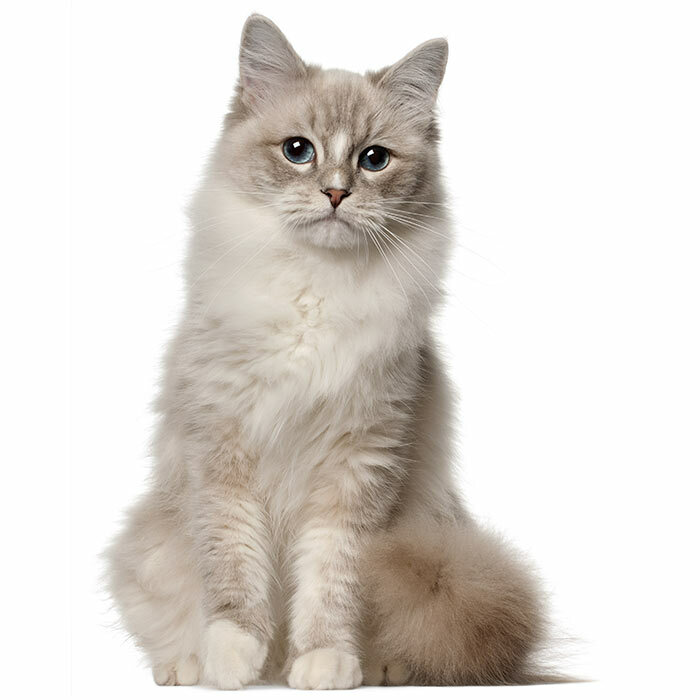 The Ragdoll is one of the world’s most popular breeds of cat, but it is also one of the relatively newer breeds. 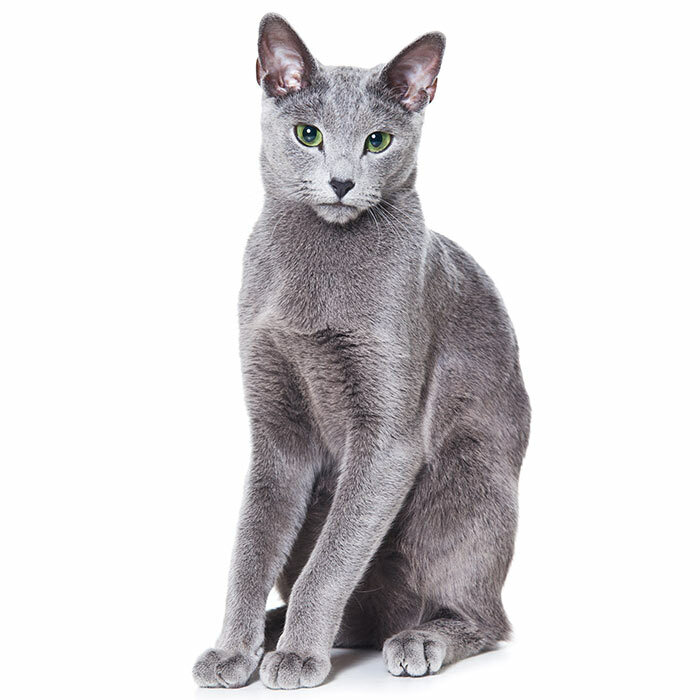 The Russian Blue cat has a striking bluish grey coat that is quite unique. The eyes of the Russian Blue are deep bottle green in colour. 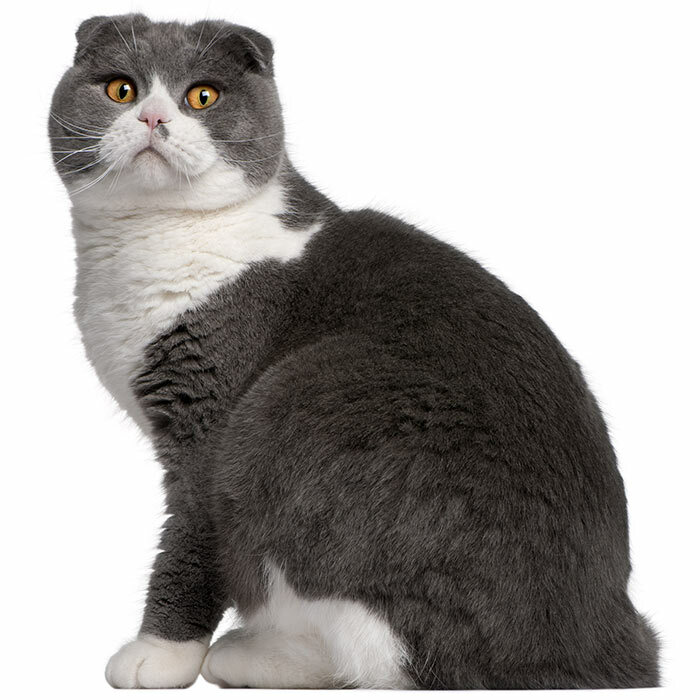 Scottish Folds are a unique breed of cat whose ears and fold forward and down. The have a very nice, easy going temperament and a great personality. They are a medium sized cat with a rounded body. 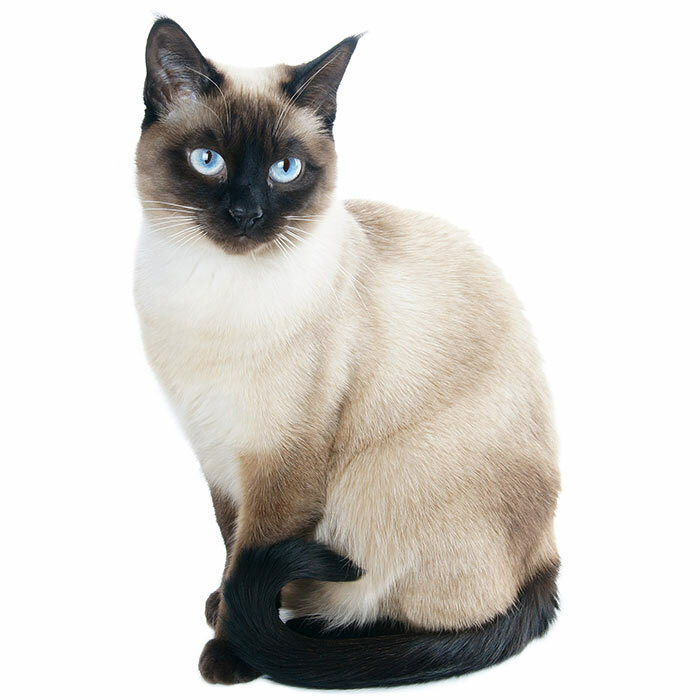 The Siamese coat is quite unique, with a light-coloured body with a darker face, paws, ears and tail. Its fur is short, soft, and silky. 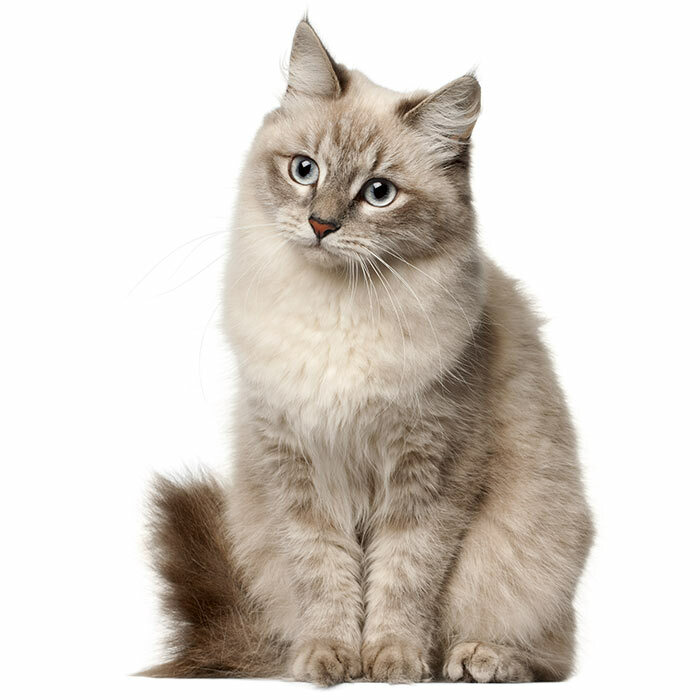 Siberian Cats are large solid cats that take up to five years to reach their full size. These cats have a triple coat that is made up of a soft undercoat, and outer-coat with shiny waterproof hairs on top. 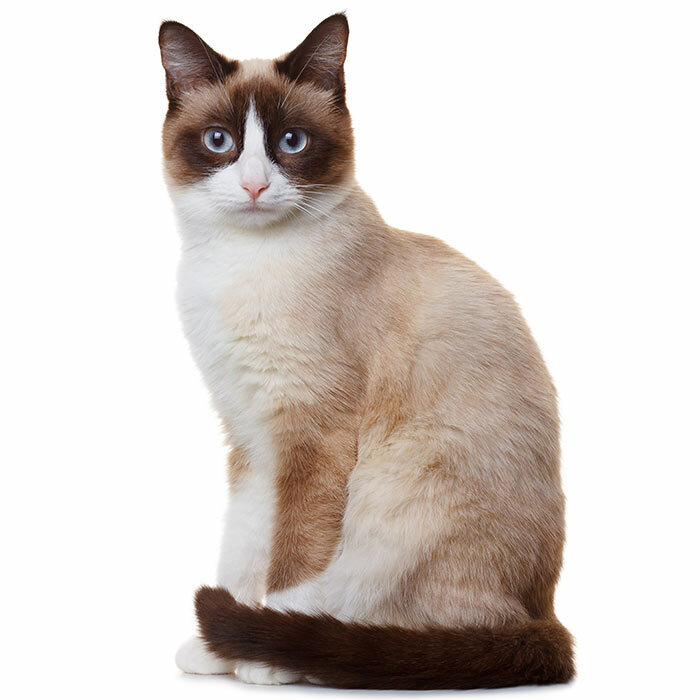 Snowshoe cats are medium-sized cats that look like they are wearing a mask with darker markings on their ears, legs and tail. It is the striking blue eyes of the Snowshoe that really sets them apart from other felines. 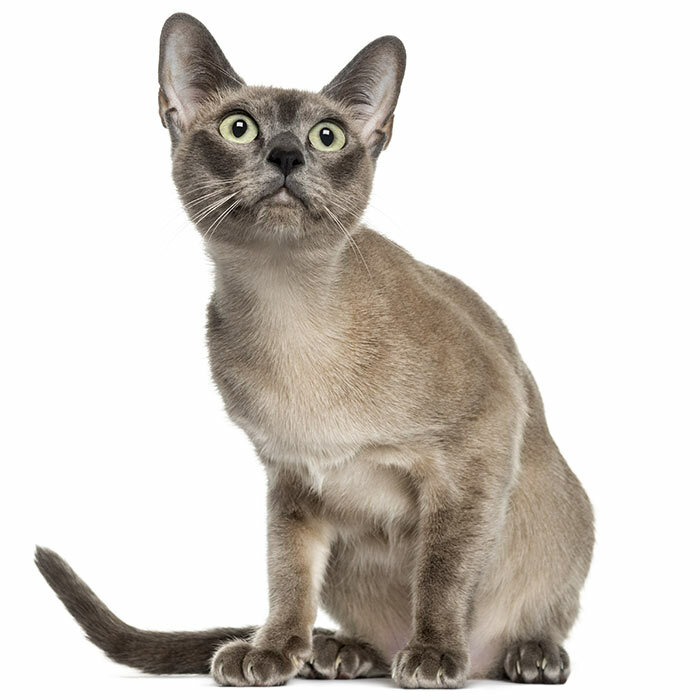 The Tonkinese cat is a slender, graceful, muscular, and holds more weight than one might expect.